One of Bellingham’s oldest neighborhoods, and home to some of the best views in town. 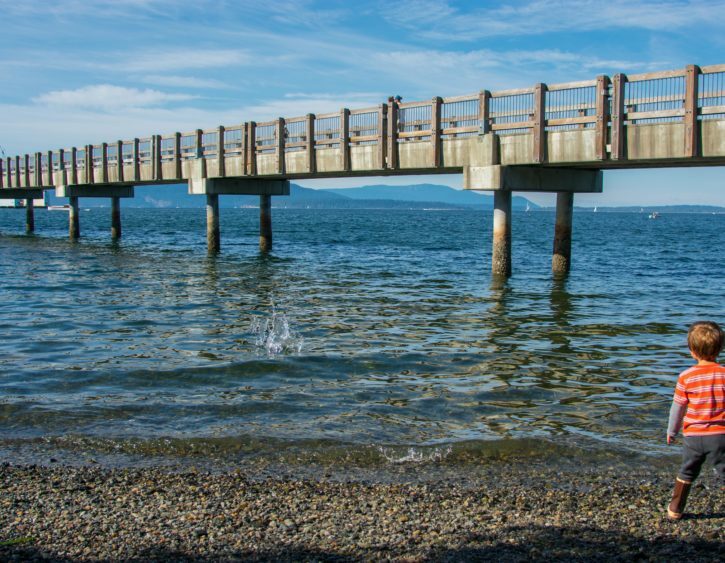 Located right along Bellingham Bay and nestled between Fairhaven, Downtown, and Western Washington University, South Hill is in a truly idyllic location. The hills cascading down to the water are filled with lovely 19th century homes, and the waterfront is just a scenic evening stroll away. Great pride is taken in the historic architecture, and neighbors keep the elegance and character of this old neighborhood alive. 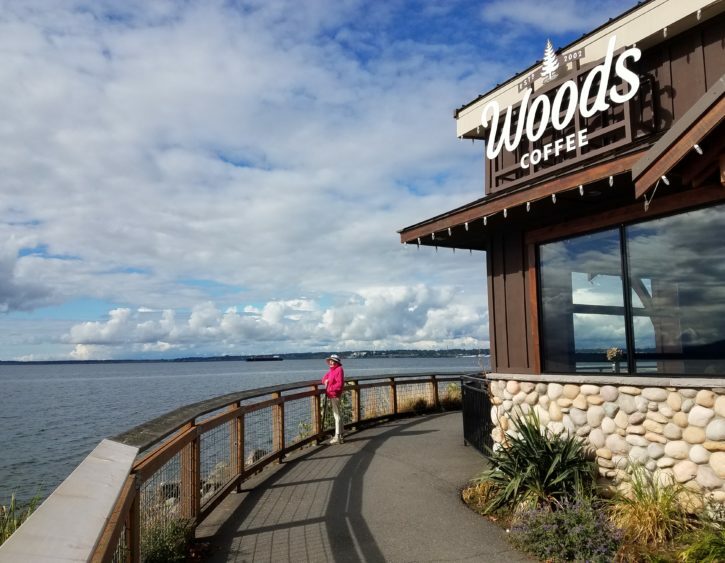 Views of the shimmering Bellingham Bay, Olympics, Canadian Cascades, and the majestic San Juans in the distance are aplenty, and folks love getting outside to take in the fresh air along with the photo-worthy scene. With upscale, historic Fairhaven and classic Downtown just minutes away, South Hill is perfect for those who want some of the best of Bellingham. Enjoy a relaxed atmosphere while having some of Bellingham’s top attractions at your doorstep. Boulevard Park is a favorite destination—this waterfront park and boardwalk is perfect for showing off the view all while staying active and enjoying the fresh air. Parks and green spaces are spread throughout, giving ample places to spend the gorgeous evenings strolling through this neighborhood. With Fairhaven just blocks away, locals love heading to this charming area for dining, shopping, and recreation at quirky local businesses and exciting new breweries. Kayaking on the bay, a relaxed nightlife, and enjoying gelato on the beach are all popular here. If you’re in the mood for something a bit more intense, head just a bit north to Downtown for a more energetic nightlife and unique food scene.